Kurt E. Biedermann, born in Haslau, Germany, was admitted to the New York Bar in 1974, and to the New Jersey Bar in 1975. Mr. Biedermann obtained a J.D. degree from Rutgers University in 1973, and was granted his undergraduate degree from Columbia University in 1970. Mr. Biedermann has lectured extensively on topics related to product liability exposure of foreign manufacturers in the United States and he has participated as a speaker in several continuing education programs. Mr. Biedermann has had over thirty years of litigation experience. 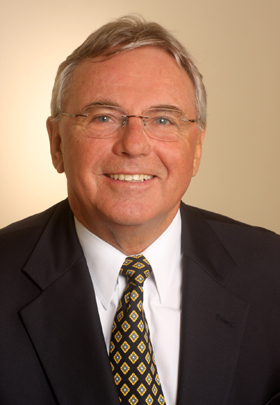 Since he graduated from Rutgers University in 1973, Mr. Biedermann has specialized in defending European and domestic product manufacturers and distributors in claims and lawsuits throughout the United States of America. Mr. Biedermann regularly advises European corporations on their liability exposure in the United States. Mr. Biedermann has also been extensively involved in the defense of several major European and United States property and casualty insurers and reinsurers and their insureds in coverage disputes, toxic tort litigations, and environmental and asbestos litigations.